It is called Newport, meaning ‘a new market’, but later the name of the medieval owners, the Pagnells, was also added. It was this family who founded nearby Tickford Priory and gave the monks the right to buy and sell produce free of toll in Newport Pagnell market. 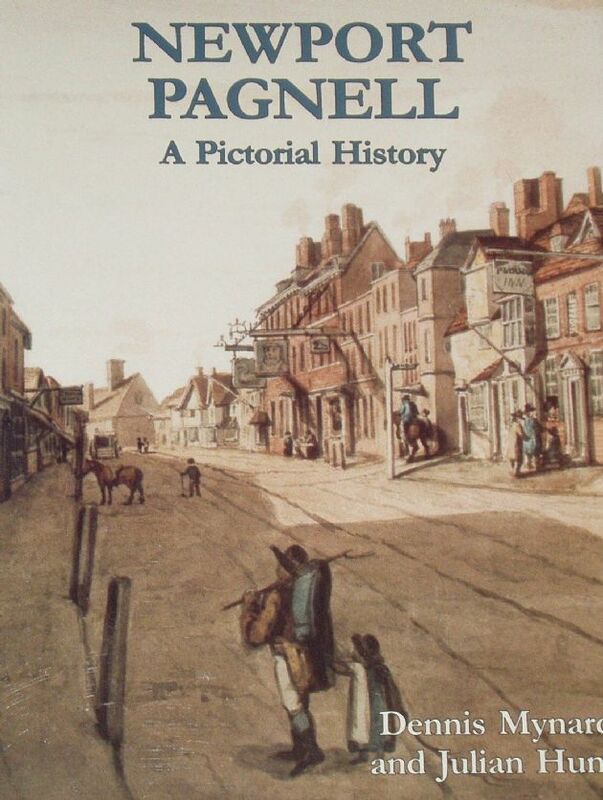 The town’s strategic position during the Civil War, and the quality of its inns, reflected its importance on the stagecoach routes, and in more recent times Newport Pagnell can justly claim that Tickford Bridge is the oldest cast-iron bridge in daily use.